adeo consists of Alok (A Roller Control, 31G), Sin:Ned (No One Pulse, After Doom), e:ch (Forget the G) and oetzi.p (31G, A Poison Tree). Raging low ends turn a dull room into a vibrating object, where the guitars splice … while the air gets sliced. adeo happened like an accident… but it goes like a coincidence… everything came into play without acknowledging too much… a matter of sound and the amount of air that pushes through the speakers… “to there” we hailed … and here comes adeo. 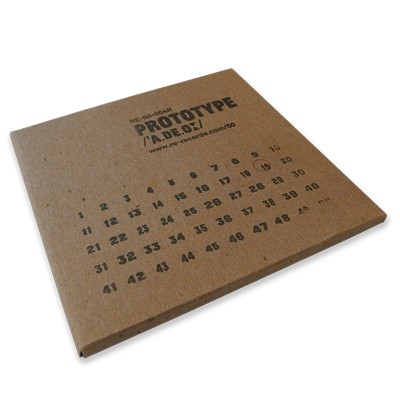 Prototype is the first part of the adeo triology, while the other two were released by Lona Records and Day’s Eye Records respectively.